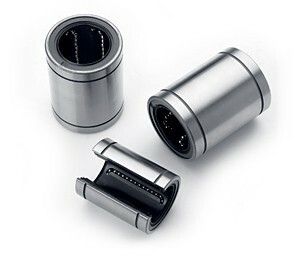 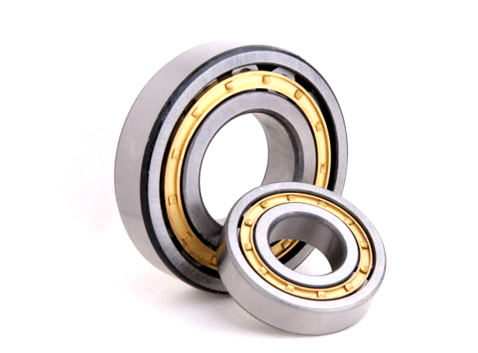 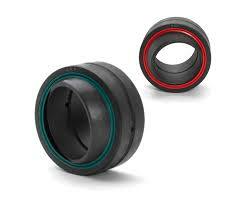 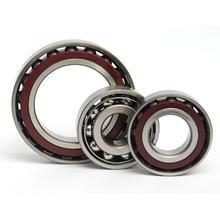 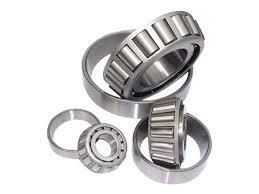 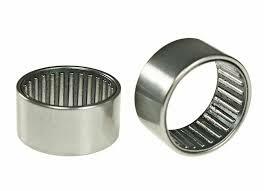 Hubei Parts Service Supply Co., Ltd -------One of the professional bearings and seals supplier in China. 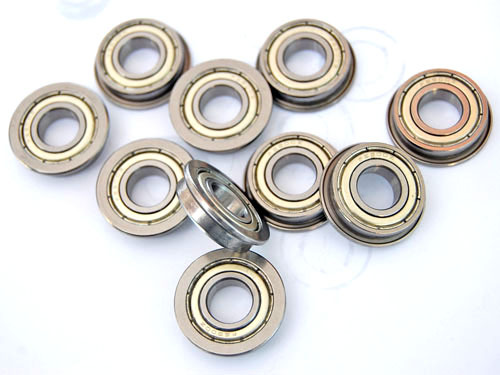 By working with the excellent team, we provide service, technical support and engineering solutions to our customers who want to make the best use of the bearings and seals on their machines and equipment. 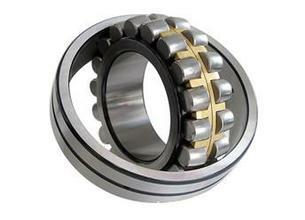 Address: Room 1402, Building 6, Xiangda Business Square, Yicheng City, Hubei Province,China.